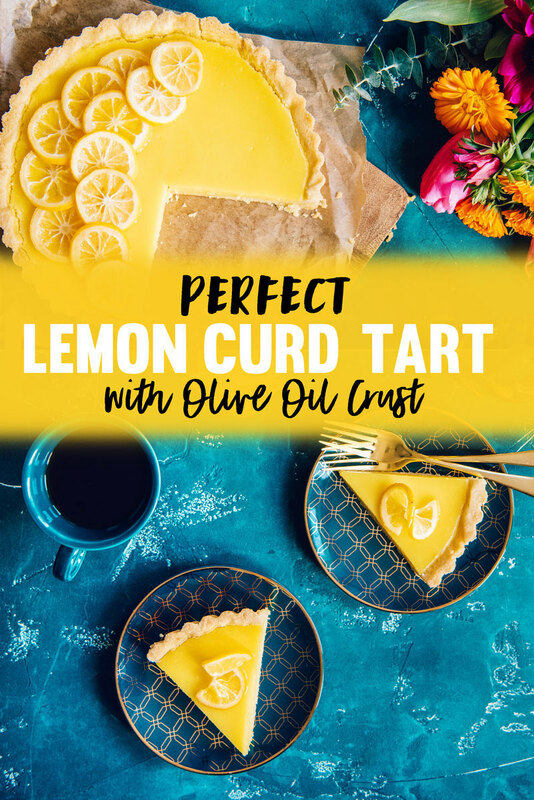 A lemon curd tart recipe baked in a delicious olive oil tart shell made with Spanish olive oil. Plus, everything you need to know about choosing, storing and tasting olive oil. You really can’t go wrong with lemon curd. Right now our lemon tree is producing like crazy, providing us with a bounty of lemons to use. We’ve been eating lemon curd by the gallon. Although I love spooning it on homemade yogurt, my new favorite thing is making baking it into this lemon curd tart. For this recipe, a traditional tart crust gets a delicious twist with tart dough made with olive oil. 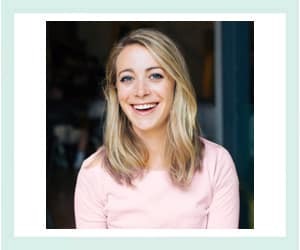 And for a plot twist – the lemon curd also uses olive oil instead of butter! Your holidays will be LIT (literally) with this no-bake créme brûlée cheesecake recipe. 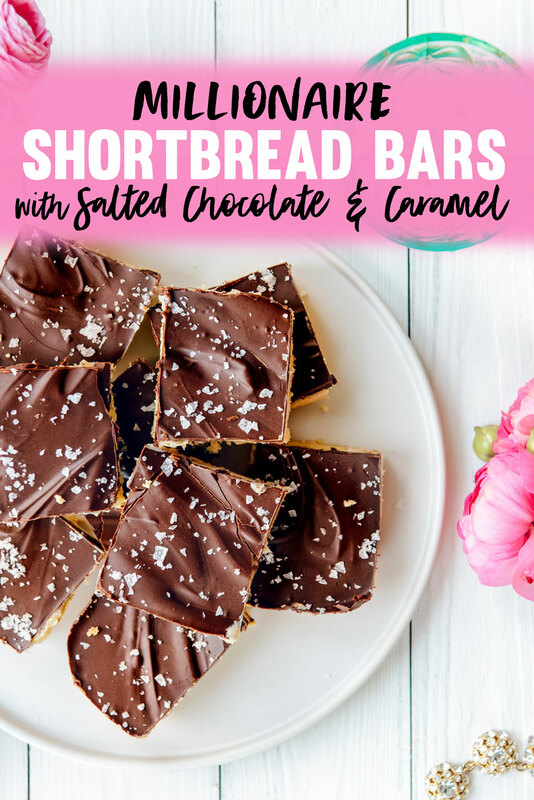 This dessert is perfect for parties as it can be made in advance. I gave my classic no-bake cheesecake recipe a fun and decadent upgrade just in time for the holidays with this créme brûlée version. 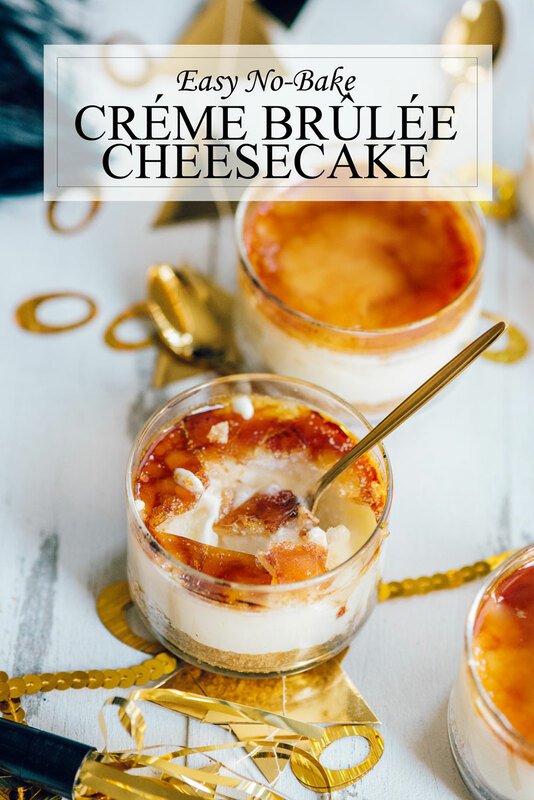 It has the crispy sweet crust of créme brûlée, but with the firm and creamy texture of cheesecake. It’s also incredibly easy and it’s such a crowd pleaser to light food on fire (intentionally of course!) before serving. 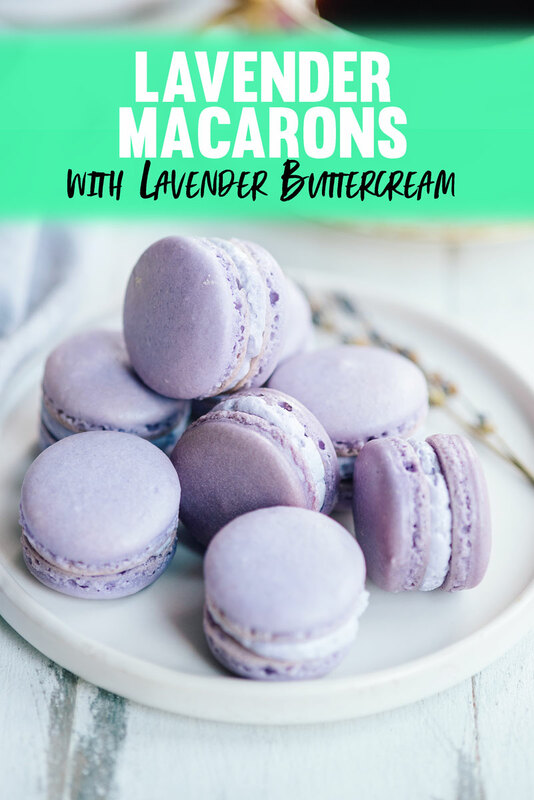 Read on for the recipe and what I’ll be drinking with it! 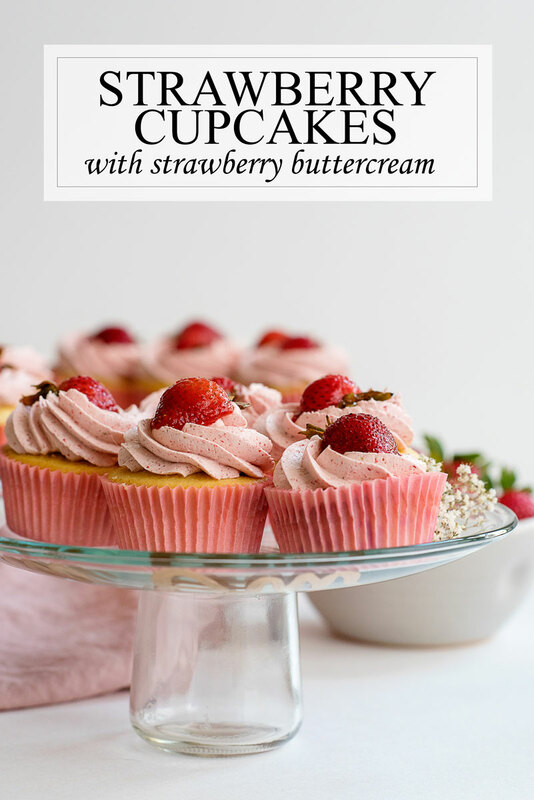 Tried and tested, this is the best strawberry cupcakes recipe! Banish mushy cupcakes and read on for the secret to perfect strawberry buttercream frosting. Add a touch of magic to your next party with unicorn ice cream cones! 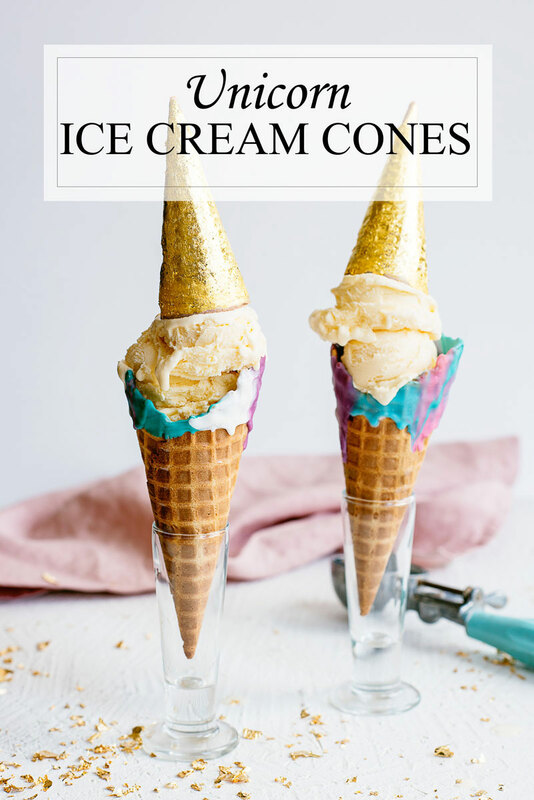 They are made with real edible gold and colorful white chocolate dipped ice cream cones. Unicorn desserts are everywhere, but these unicorn ice cream cones are a luxurious take on this whimsical trend. Believe it or not, they are completely edible, even the brilliant gold horns.